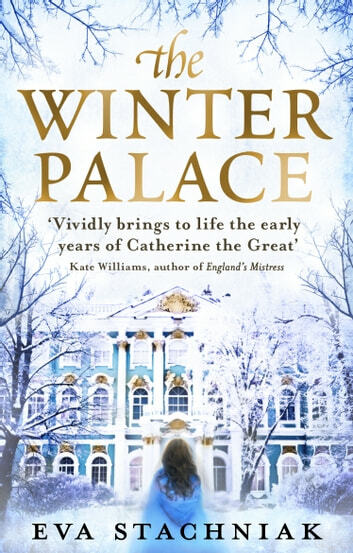 When Vavara, a young Polish orphan, arrives at the glittering, dangerous court of the Empress Elizabeth in St Petersburg, she is schooled in skills ranging from lock-picking to love-making, learning above all else to stay silent - and listen. 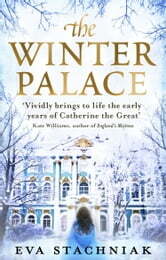 Then Sophie, a vulnerable young princess, arrives from Prussia as a prospective bride for the Empress's heir. Set to spy on her, Vavara soon becomes her friend and confidante, and helps her navigate the illicit liaisons and the treacherous shifting allegiances of the court. But Sophie's destiny is to become the notorious Catherine the Great. Are her ambitions more lofty and far-reaching than anyone suspected, and will she stop at nothing to achieve absolute power? I really enjoyed this book . I learnt more about the Russian court of the time and couldn't put the book down . It charts the highs and lows of a young girl at court who becomes entangled in the intrigues of the time which changes her life as she befriends the future Catherine the Great . It has fear, sadness and joy. Having studied the Enlightenment and visited St Petersburg, I thoroughly enjoyed this book. The research is deep and used clearly to make a very enjoyable and memorable read. I shall be interested in more novels like this one. An interesting novel which provides a history lesson as well as an entertaining read.